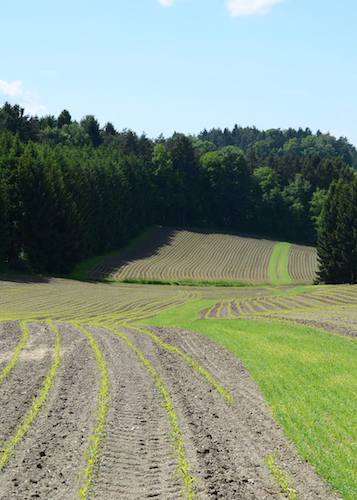 Field windbreaks protect a variety of wind-sensitive row, cereal, vegetable, orchard and vine crops, resulting in up to 25% increases in production; and also control wind erosion, and increase bee pollination. Livestock windbreaks help reduce animal stress and mortality, and reduce feed consumption; weight gains of up to 10% and milk production increases of 8-20% can result. Farm homes in windy areas protected by windbreaks can expect heating costs to be cut by as much as 30%. Windbreak spacing depends on windbreak height (H), soil erodibility, crop sensitivity & rotation, and climate. 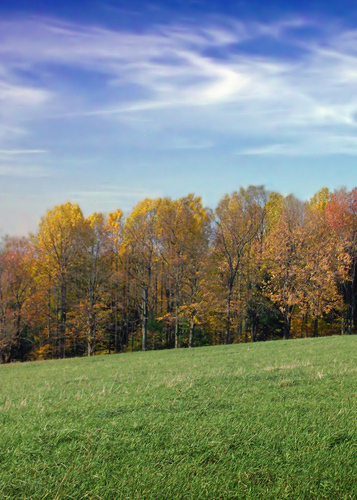 Fertility plantings are plantings of trees and/or shrubs with the main aim of improving nutrient input and/or cycling for a forage or alley crop. Nitrogen-fixing trees and shrubs are usually used, for example Italian alder, Elaeagnus, Sea buckthorn, and Black locust. 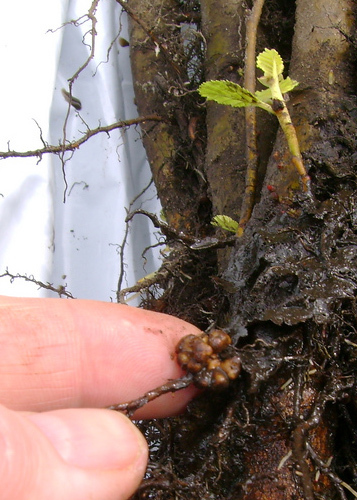 Nitrogen fixed by bacteria in association with their roots is made available to other crops via leaf fall, rain drip, root-root contact and beneficial fungi. The amounts made available are in the same order as from perennial legumes. Contour buffer strips are basically rows of trees (and sometimes shrubs) in rows along contours, with alleys between for forage or alley cropping. The aim is to reduce soil erosion on slopes and give some wind protection. 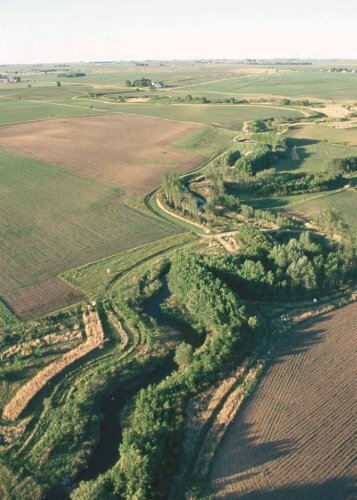 Riparian buffer strips are natural or re-established streamside forests made up of tree, shrub and grass plantings; they buffer pollution of waterways from adjacent land, reduce bank erosion, protect aquatic environments and enhance wildlife value.